The Kremlin Cup final will feature a first-time encounter between Marin Cilic and Roberto Bautista Agut – both of whom have had strong weeks in the Russian capital. 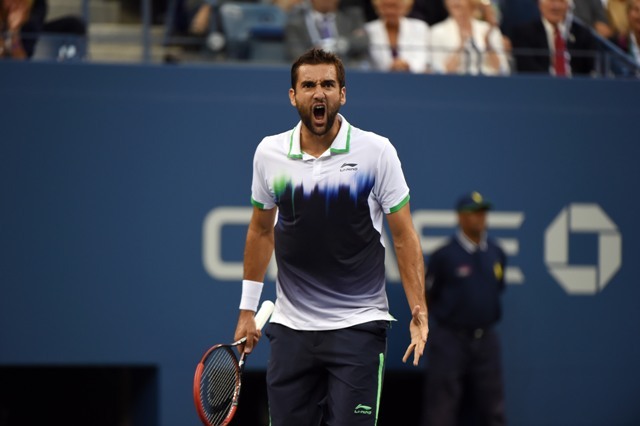 Reigning US Open champion Marin Cilic secured his spot in the Barclays World Tour Final when he rallied from a set down to defeat qualifier Mikhail Kukushkin. Cilic struck 10 aces and won 75% of his first service points to secure the 4-6, 6-3, 6-2 win in 2 hours and 12 minutes. The world No. 8 is searching for his fourth title of the season after picking up titles in Delray Beach and Zagreb along with his remarkable run at Flushing Meadows. Roberto Bautista Agut needed a pair of 6-4 sets to defeat Latvia’s Ernests Gulbis in Saturday’s semi-final clash. 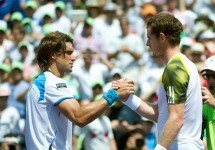 He win gives the Spaniard his first ever victory over Gulbis and helps his confidence heading into the final on Sunday. 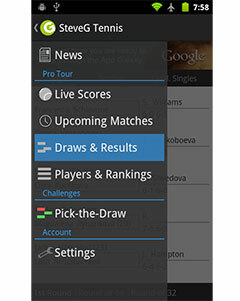 The fifth seed won 75% of his first service points and saved all break points faced en route to the 82 minute victory. This marks the first time that Cilic and Bautista Agut will meet on the ATP World Tour and it will likely make for an entertaining and competitive encounter between two elite athletes. Motivated to culminate his season in style, the pressure will be on the Croatian to match hefty expectations on Sunday afternoon.